This past week, Yuwa Japanese fabric crossed our threshold. It’s so beautiful in its retro color scheme. Several quilts are being constructed using this fabric. It’s beautiful. 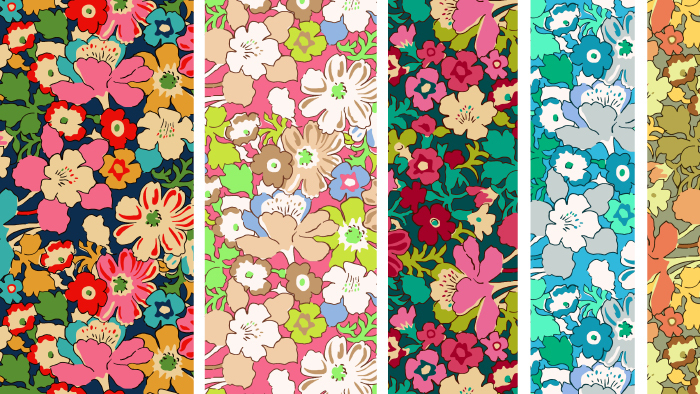 Also, Liberty of London rang, our collections of their new Lifestyle fabrics are crossing the big pond as I type. I can hardly wait. Check out the link to peep it and read more about it. 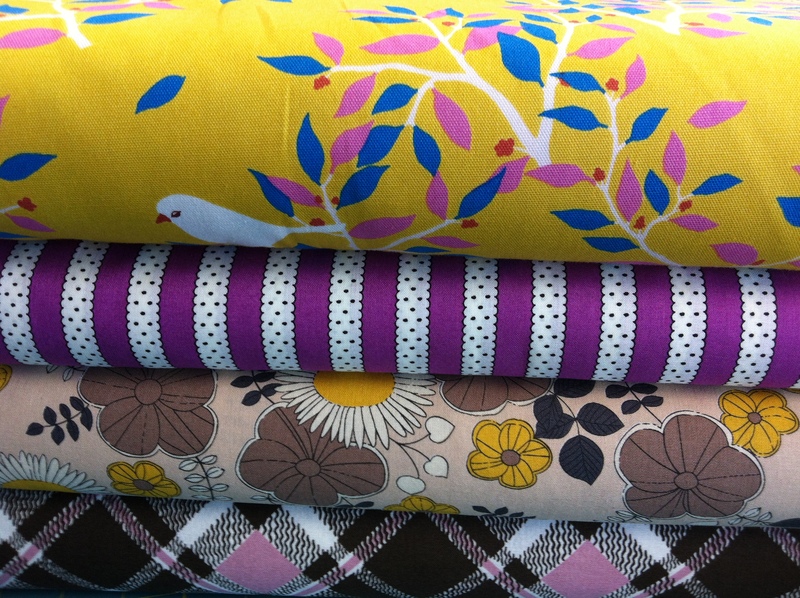 Quilting weight cotton in amazing designs! !